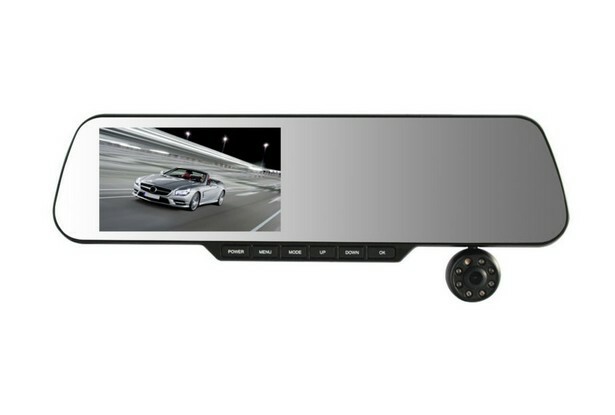 The car DVR designed with 5 inch LIPS LCD screen which supports single picture, PIP, automotive visual reversing and dual channel camera supports motion detection and date and time stamp on the video and snapshot photos. 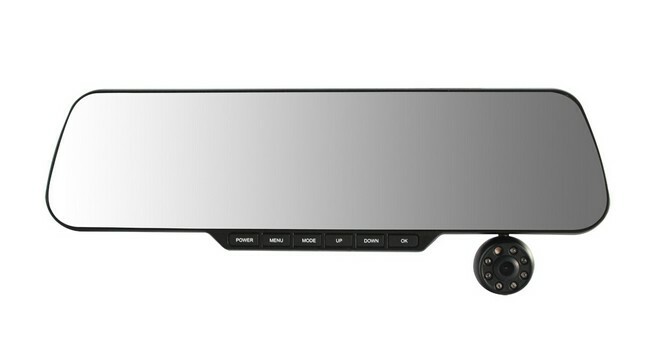 And there are also built-in microphone and speaker in this 5 inch car DVR. 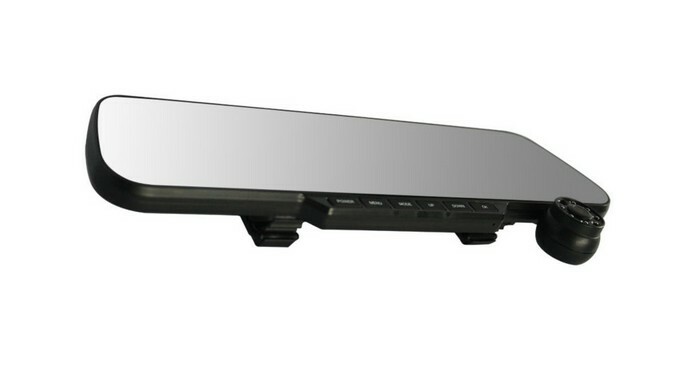 Apart from, the car DVR with GPS tracking can be conveniently used to support external GPS module and telephone number display due to the Bluetooth. 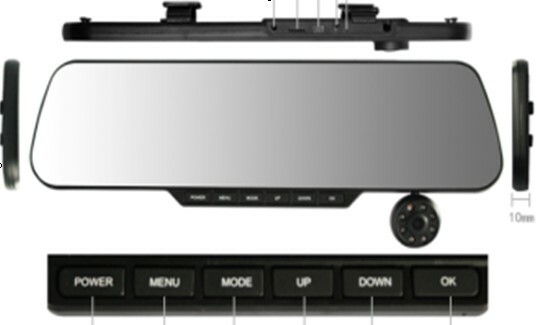 And the built-in G-sensor of the car DVR is able to offer video file protection while crash. What’s more, you can use the DC 5V 2A equipped with overvoltage protection as power supply for this product. In that case it’s safer for you to use the device. 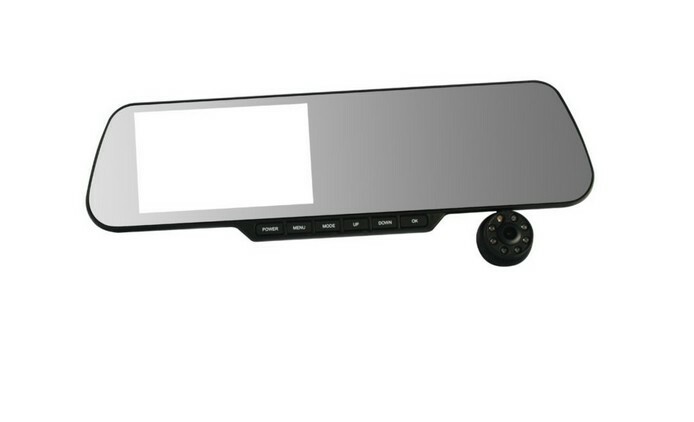 This is a really high quality car DVR with multi function. 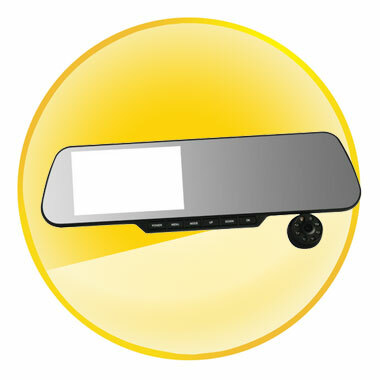 If you are interested in it, you can look more details of the product in our onlie store. Bluetooth: Support Telephone Number Display, Hands-Free.